Is Your Child Really Growing Well? 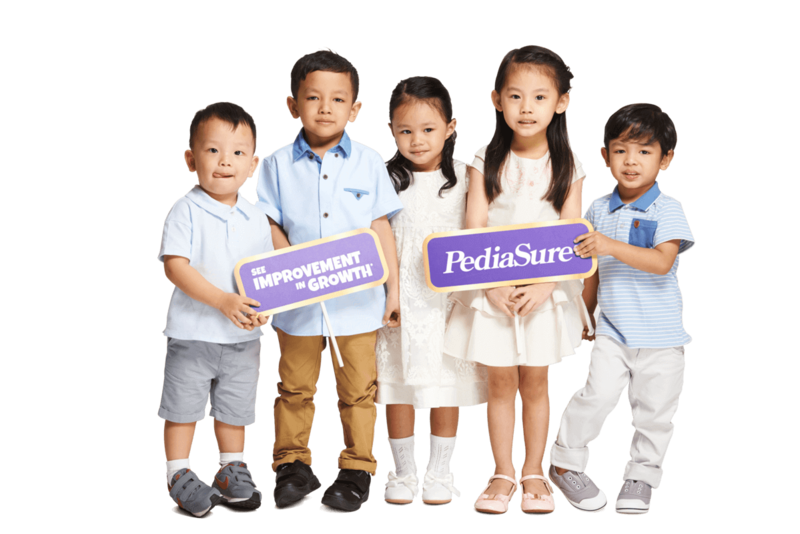 Visit an IMFED Certified Clinic (Clinic List Here) and consult your doctor to measure, identify and manage any growth gaps that your child may experience. If your child is on the right track to growing optimally, well done and ensure that you continue to support your child’s nutritional needs to stay on the right track. Watch the video below and see if you can relate to the parents in finding out how well you really know your child. 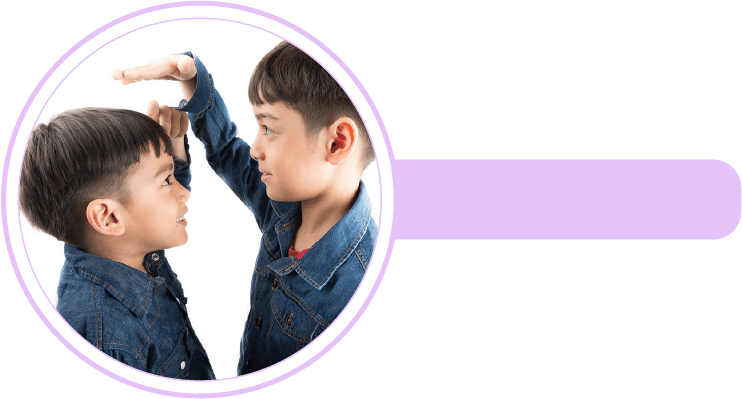 60% of your child’s final height is achieved in the first 5 years. Is your child smaller than his friends? Is your child picky and eats very little? 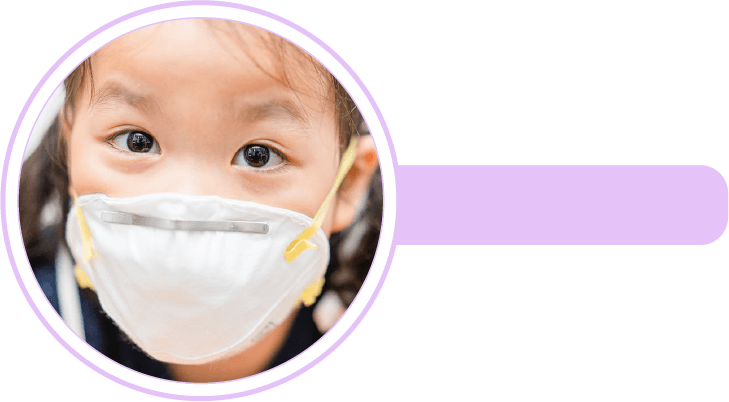 Does your child fall sick often? If you answer YES to any of the above questions, work with your doctor to help your child achieve his/her optimal growth.